By now you’re already in holiday mode, spending time with your family and making plans to get to the theater right? 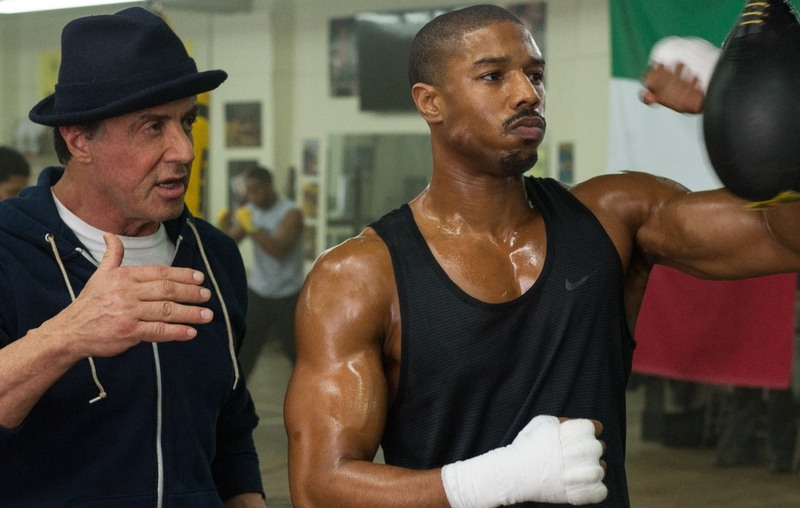 So let me do you a huge favor and recommend that you get your tickets for Creed right away! Most of you reading this grew up on Rocky films, and even when the franchise waned a bit, the whole “Eye of the Tiger” energy we got from the original film stuck with us for life. 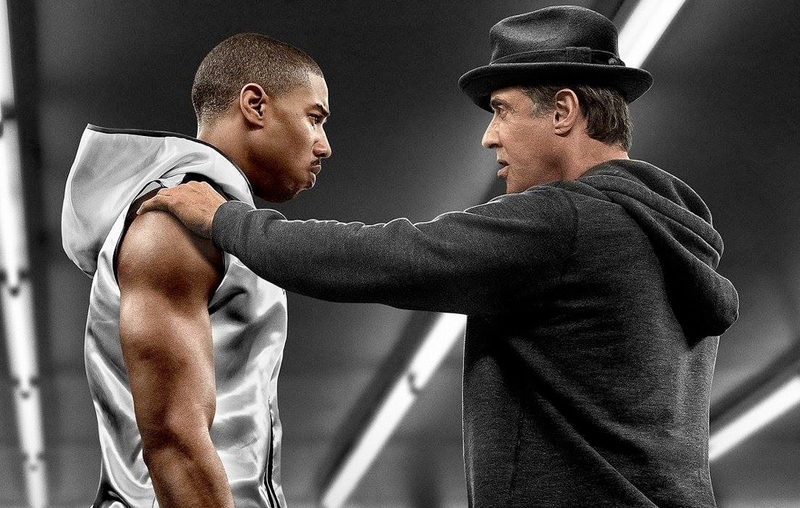 With Creed, director and co-writer Ryan Coogler has pulled off that same feeling we got rooting for the underdog in a very relatable way. Michael B. Jordan, who got his big break on HBO’s The Wire, and most recently made waves with Fruitvale Station, is stellar as young Adonis Johnson, the son of the late, great boxing legend Apollo Creed. 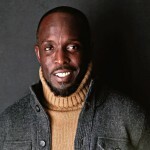 From the incredible fight scenes to the romantic dashes, Jordan is intoxicating in his performance both emotionally and physically. 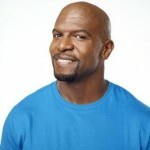 The fact that he really did learn how to box and took real punches in the ring makes for some incredible fight scenes. Beautiful actress Tessa Thompson portrays a sweet singer/songwriter with some of her own life challenges, and the chemistry between her and Jordan is magical. Of course Sylvester Stallone plays Rocky without a glitch, and we get to see Phylicia Rashad in a strong motherly role to Adonis. Professionial British boxer Tony “Bomber” Bellew provides a delightful tension as Adonis’s major fight opponent. While the script isn’t anything we haven’t necessarily seen before, the synergy between the cast and crew makes for a great film nonetheless. 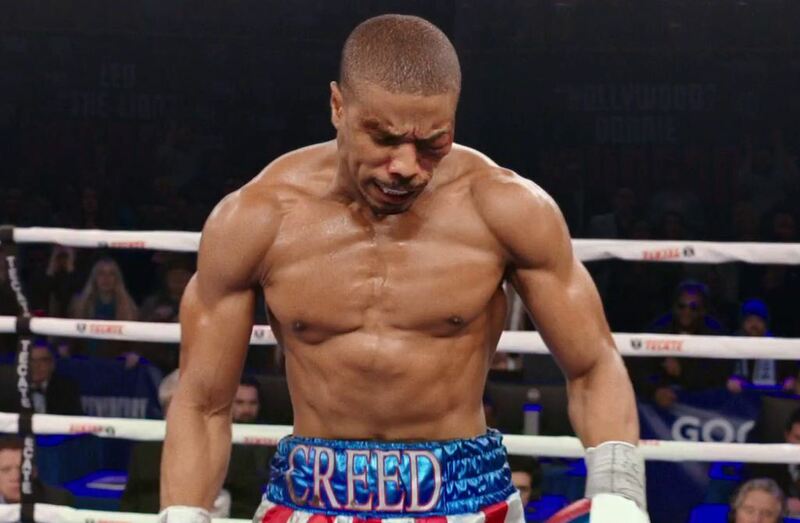 The only question is, when will we see Creed 2 in theaters? “Chickens are slowin’ down.” Creed trailer 2! !